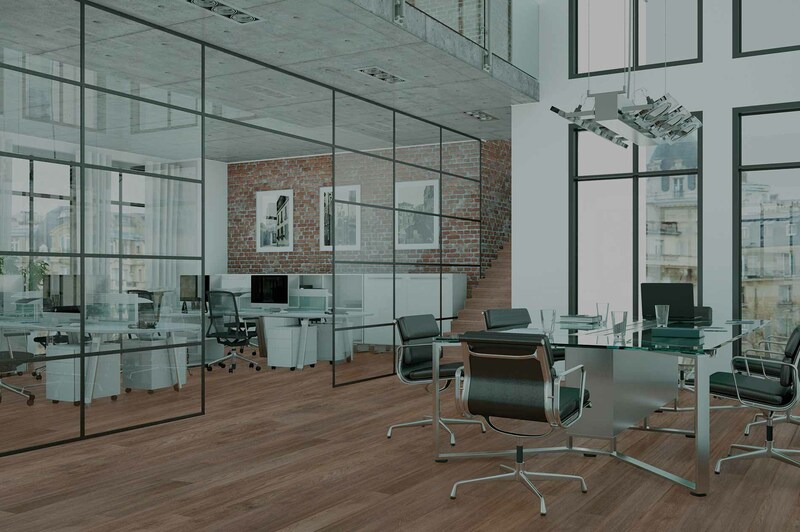 The new composition is characterised by a greater rigidity, which allows it to be laid over irregular flooring. Slight imperfections are not noticed, guaranteeing an excellent laying also on imperfect surfaces. The application is thus more immediate, avoiding the necessity to work on the pre-existent surface. What’s more, the greater rigidity of the product makes it appropriate for more economic underlay, allowing also advantages in cost. We have changed the type of fitting, it is more resistant and longer lasting, which adapts well to vinyl with a low thickness (4-5 mm). The Drop Click is a system of fitting with a technology superior to that of traditional PVC, and gives a more rapid and economic performance, guaranteeing at the same time a longer lasting result. The new system of fitting is thus characterised by its resistance and ease of use.